Tip 1. Get a copy of the college handbook or look at your school’s website. This may provide guidance for teacher and counselor recommendations. Find out if your school uses Naviance and/or if your school has gone paperless. If not, use the paper, envelope, and stamp route. Tip 2. Some colleges want one teacher recommendation, while others want two. Some will even now take extra letters. Find out either on the Common Application or the college’s website. Many public colleges require recommendations and use their own sites. Other may accept them via the mail – do it!!! Don’t overwhelm colleges with too many extra letters. Save those for scholarships and for deferrals or waitlist responses. Tip 3. Select teachers who know you really well: ideally from 11th or 12th grade or someone you have had more than once. Use only core teachers: English, Social Studies, Science, Math, and Foreign Language. Do not pick two from the same content area. If you’re in 11th grade, and you know a teacher is leaving the school, get his or her contact information now!!! 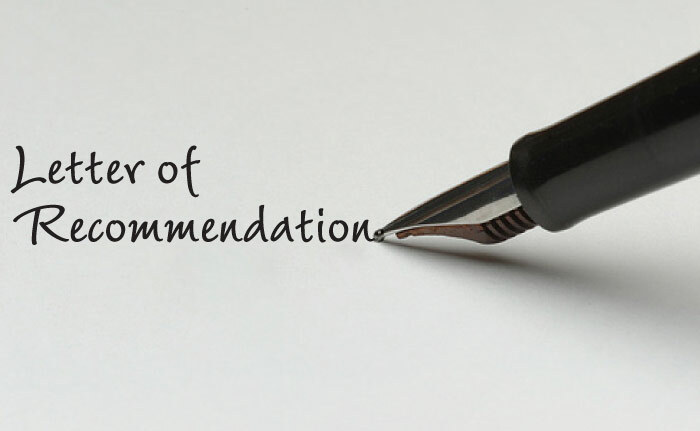 For schools with one recommendation, select the teacher that knows you AND writes the best!!! Ask around. People know!!! Tip 4. Ask your selected teachers as soon as you can during the fall of senior year. Ask if they have specific timing requirements. Usually give teachers at least four weeks to write a letter. Do not hand letters to them the day before Christmas break and expect them to get letters in on time. Christmas break is Christmas break. Tip 5. Find out which colleges on your list accept online recommendations, because teachers only have to write one letter and then upload it. FILL OUT THE FERPA FORMS online and on paper forms. These are the sections that say that you waive your right to see the letters. WAIVE the rights!!! Tip 6. 99% of recommendations are now completed online. Make sure to invite teachers first in person and then invite them on Naviance, through the Common Application, or the other application portals. Please make sure to have the teacher’s most up to date email address. For other recommendation, you must invite them through the Common Application or ask them to send their letters to the school’s directly. Tip 7. Ask your teachers if they have a brag sheet or information form. If not, put together a packet which includes: a) a cover sheet with deadlines for each college; b) a thank you letter that mentions any qualities, details, class remembrances or pertinent facts. Be specific!!!. Mention your leadership and initiative and share places where you’ve gone further—community college, summer programs, tutoring, and more. You may want to attach copies of papers or projects. You can include your resume, but remind teachers not to include these in their recommendations. Tip 8. For the few colleges that still accept paper recommendations, provide stamped envelopes addressed to the colleges. Use your school’s address as the return address. Provide self-sealing envelopes. Tip 9. Keep track. On the Common Application and often on Naviance, you can see when a teacher submits a recommendation. 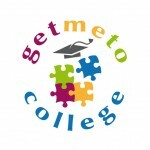 Each college also has tracking forms online. A week before the deadline, remind your teacher. Check two weeks after the deadline to check whether letters were received. If not, again, yet nicely, go back to your teacher. You are usually not penalized for letters that get in late. Just get your application materials in on time!!! Tip 10: If You Want: Consider giving teacher a little treat for helping you out. A gift card to Starbucks or Coffee Bean or a handmade thank you is nice.